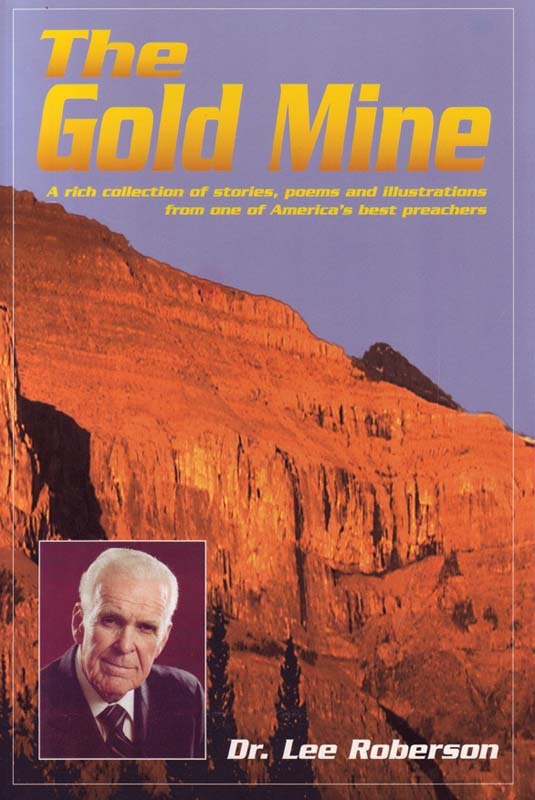 The Gold Mine is a rich collection of stories, poems and illustrations from one of America's best preachers, Dr. Lee Roberson. 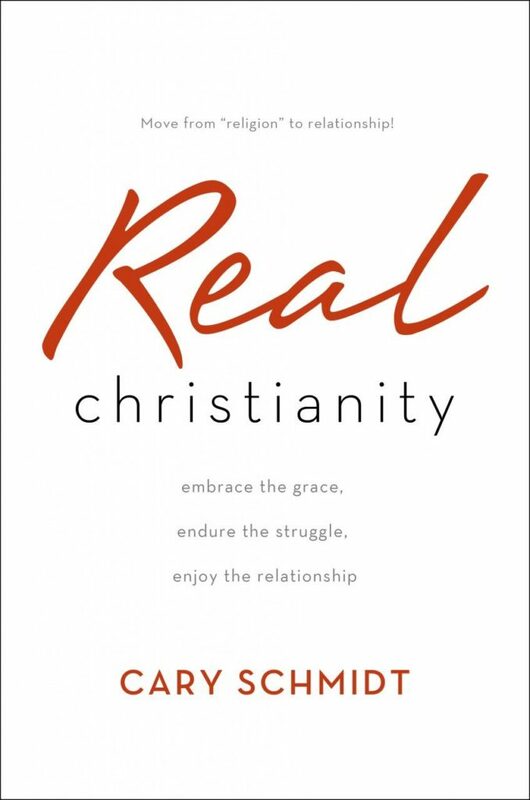 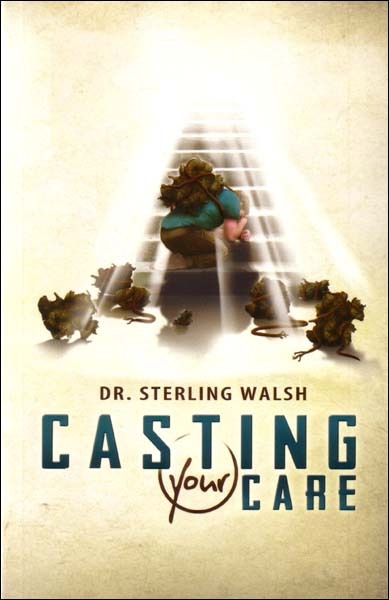 Truly this is a "gold mine" of treasures for any Christian to read and enjoy. 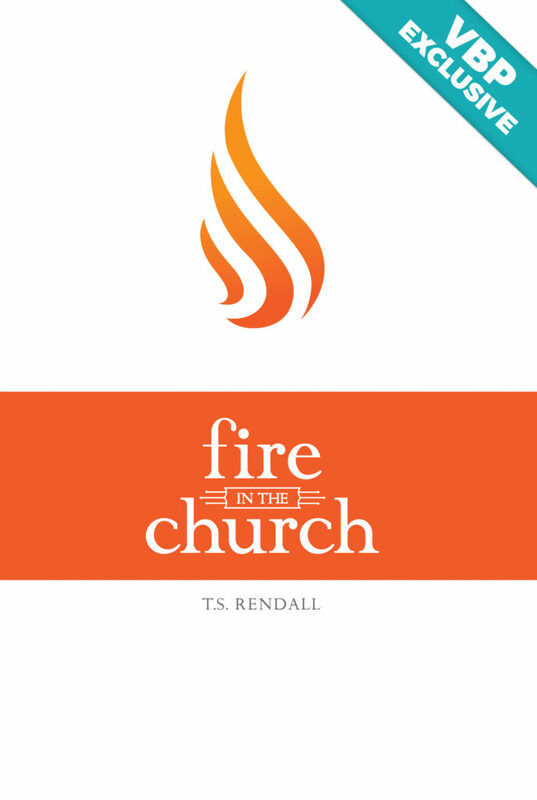 Every pastor will find these pages to be a rich place to dig for sermon material.